How Much Should I REALLY Spend on a Kitchen Remodel? One of the questions we often hear is “How much will my kitchen renovation cost?” Never fear; The experienced designers at McCabinet are here to help you understand the costs associated with your project and ensure your budget stays on track. While every kitchen is different, and everyone’s choices for finishes will certainly vary, there is a suggested remodeling price range that can help you begin to determine if it is the right time to renovate your space. To begin, when considering a kitchen remodel, it is imperative to be realistic about your current financial situation and determine what total investment you feel comfortable with. It is also important to be honest with yourself and your designer about your end goals. 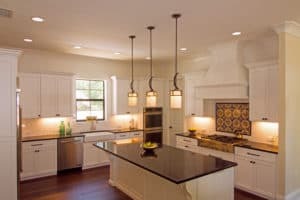 When estimating your total cost to ensure project feasibility, the suggested amount to spend on a kitchen remodel for your personal use is typically between eight to 16 percent of the total home value. It is important to understand that an investment above or below the recommended percentage can lead to a lower return on your investment. With that said, however, when remodeling a kitchen in an effort to sell the home, McCabinet often advises spending a little less, between three and six percent of your home’s value. The goals of a kitchen remodel when investing to sell should be different than your goals when remodeling for personal use. 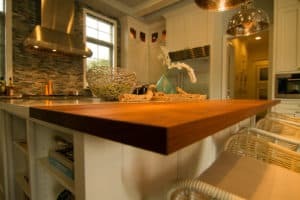 When remodeling to sell, you should consider updating cabinetry and countertops to a finish that is appealing to the market in your area, versus selecting something that suits your personal taste. You may be able to select trendier finishes as well, as a kitchen remodeled for resale should look up-to-date and on-trend, whereas a kitchen remodeled for your personal use should be remodeled to your personal taste and stand the test of time. No matter if you’re redesigning for yourself, for a flip, or for a quick sell, we often recommend looking at your kitchen remodeling budget in thirds. This will help you avoid overspending in any one area. Approximately one third of your budget will go toward cabinetry, one third will go toward updating finishes including countertops, backsplashes, appliances, flooring, etc, and one third will go toward labor. At McCabinet, our designers will walk you through budgeting and will help you select finishes to meet your design goals while staying within your budget. When you’re ready to take the next step, give us a call for a free consultation and see what we can do for you! Are you considering remodeling a kitchen or bathroom, but can’t decide what countertop finish you want? Quartz and granite are both major staples in kitchen and bathroom designs, however, there are additional options like quartzite, butcher block and marble you may want to consider. 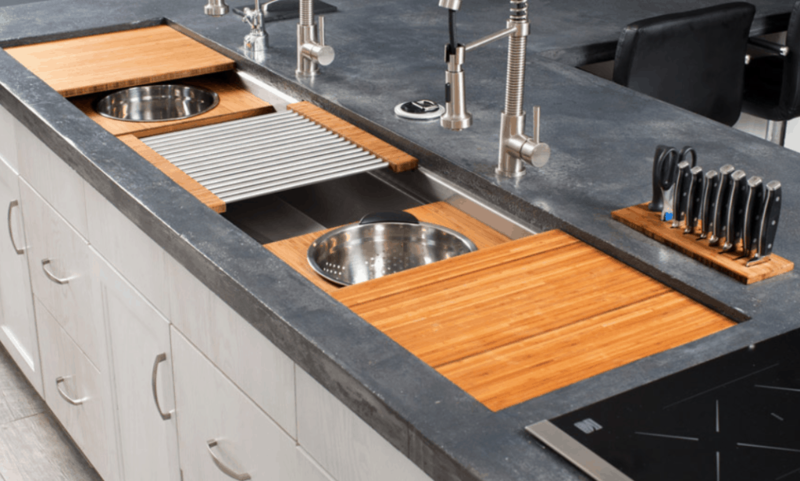 At McCabinet, we strive to provide our customers with the education needed to understand the pros and cons of all countertop options, so you can decide what will work best within your space. 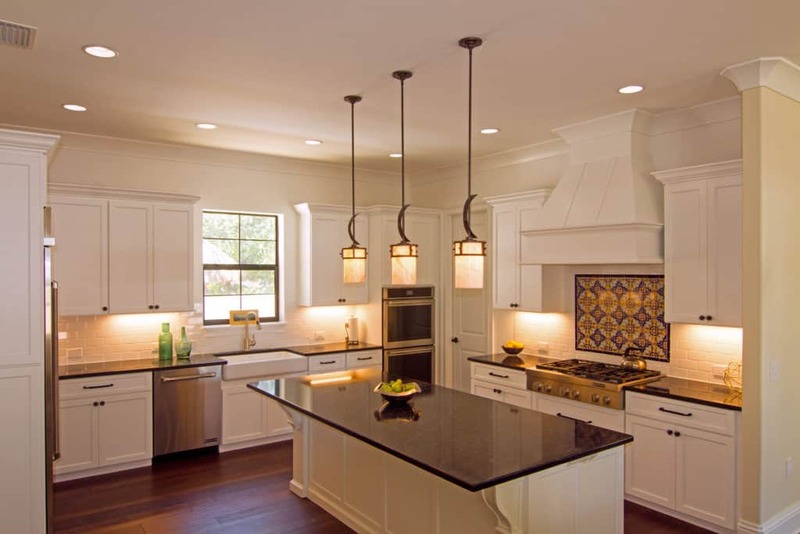 Are you considering kitchen remodeling in Pinellas County? Are you struggling to decide what trends to follow, and which to ignore? You’re not alone. At McCabinet, we have met thousands of people struggling with the same questions you’re pondering when it comes to kitchen remodeling. In today’s market, there are so many different options to customize a kitchen for you and your family, it can be a daunting task to try to select the best features while remaining on trend, and ensuring your renovation lives up to your expectations. 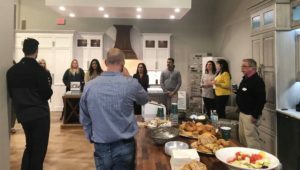 A few weeks ago, McCabinet hosted a realtor networking breakfast for local Tampa Bay area realtors to discuss the do’s and don’ts of kitchen and bath renovations for both buyers and sellers. Brian McKenzie, President of McCabinet, addressed an eager (and hungry) crowd and reviewed McCabient’s diverse portfolio of cabinets, countertop lines and price points for multiple different situations realtors commonly find their clients who need to improve the look of a kitchen prior to selling, flipping a home, and completely overhauling a kitchen or bathroom once moving in to a new home. Every design project should begin with a thorough consultation. 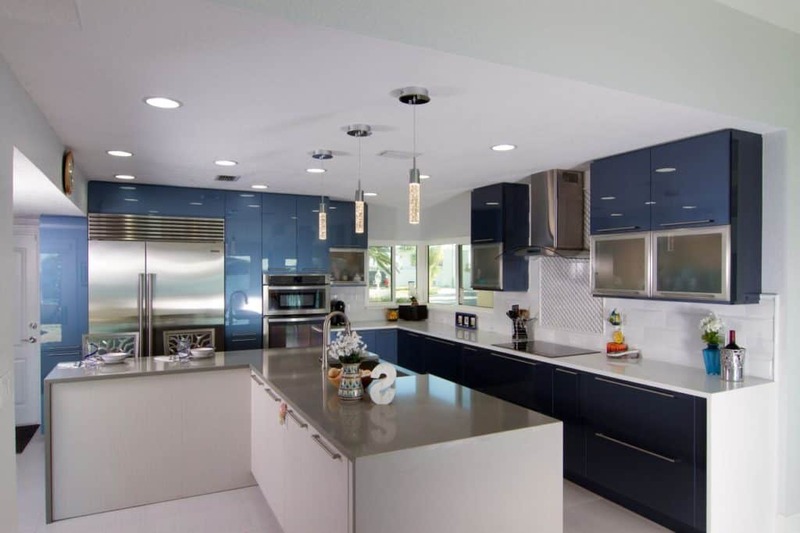 At your kitchen design consultation in our Pinellas County showroom, you will meet with your designer and get expert advice, leaving with a clear understanding of budget and next steps for your project. Despite how simple design and remodeling looks on TV, a lot of pre-planning and detailed work goes into designing your space, whether it’s a new kitchen, bathroom, closet, or laundry room. 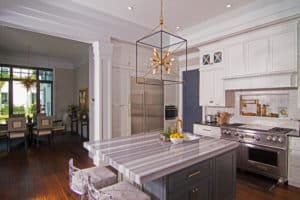 Designers combine your inspiration and ideas with precise measurements and in-depth knowledge on cabinetry types and design trends to ensure your final space is not only beautiful, but functional.